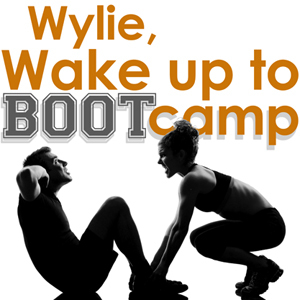 Better than a cup of coffee, morning Boot Camp at Wylie Recreation Center will do more than wake you up! Jump start your metabolism, have more energy throughout the entire day, sleep better at night, and get in the best shape of your life. All levels of fitness benefit from this total body, “challenge by choice” workout that motivates your body and mind. Courses open to ages 13 years and up, and hearts start thumping at 5:15 am. Choose from Monday only courses, or pick Wednesday/Friday courses. Recreation Pass Holders, save 15% when you register.